Pretty Funny... 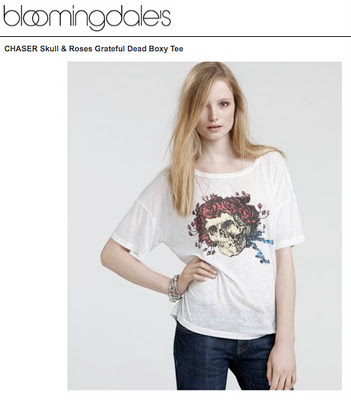 I shot a Grateful Dead t-shirt for Bloomingdale's. There's a Nirvana one too!